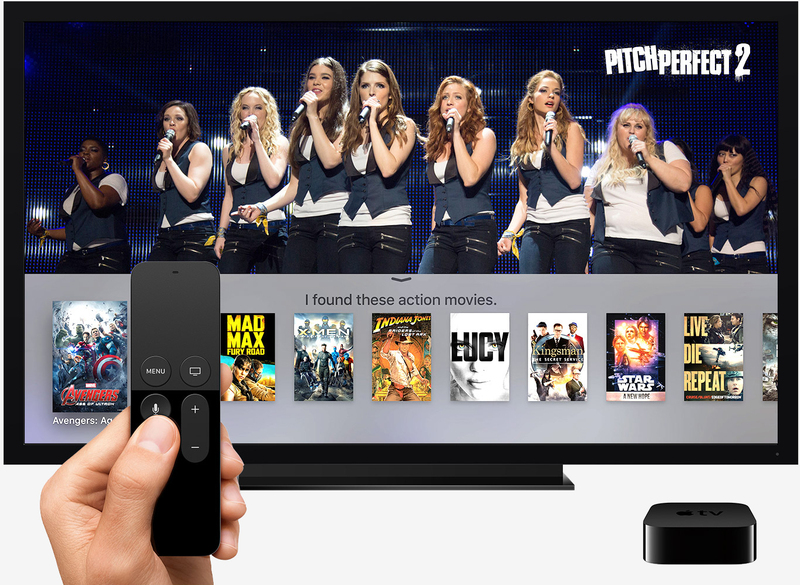 Apple is reportedly looking to infiltrate Hollywood in a big way. Sources familiar with the matter tell The Wall Street Journal that the iPhone maker has set aside a budget of around $1 billion to be used over the next year for the procurement and creation of original programming content. That’s roughly on par with what Amazon spent on original content in 2013 and about half HBO’s content budget last year, the publication said. In comparison, Netflix is expected to spend about $6 billion this year. Should the need arise, however, Apple could easily tap into its cash reserves of more than $260 billion for more funding. Given Apple’s global user base and marketing machine, existing players in the space have reason for concern. Then again, reach, influence and money does not always guarantee success. Apple in June premiered Planet of the Apps, an unscripted reality television show in the same vein as Shark Tank. On the program, developers have 60 seconds to pitch their app idea to a panel of potential investors including Jessica Alba, Gwyneth Paltrow and Will.i.am. As you might have guessed, the show hasn’t made much of an impact. Sources say Apple could acquire or otherwise produce as many as 10 television shows with its $1 billion budget. The shows will likely air on one of Apple’s existing platforms or perhaps a new, video-focused endeavor. Hollywood veterans Jamie Erlicht and Zack Van Amburg, which Apple hired from Sony Corp. in June, are said to be overseeing the content push.